Following last months successful release of SMITE Season 3 developers Hi-Rez Studios today announced the release of Patch 3.2, an update that introduces a new God in the Japanese pantheon with the debut of The Master of Thunder, Raijin. 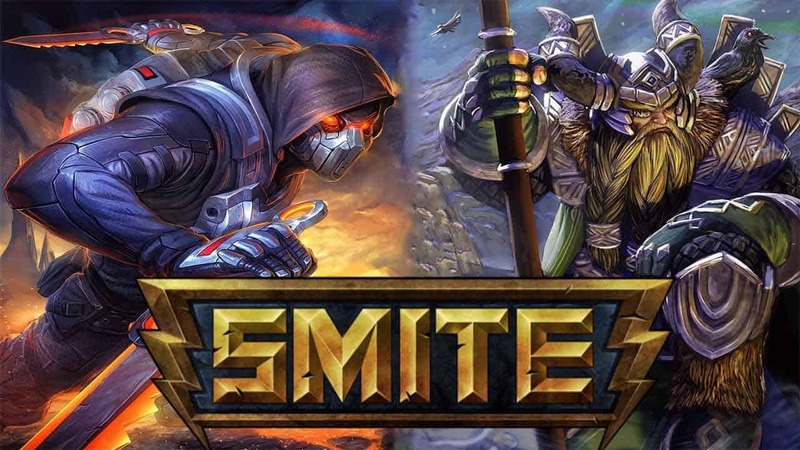 The team also thanked the SMITE community for the incredibly positive and warming response that Season 3 has received since its launch. Because of the generally positive reception Season 3 has received the developers opted to avoid making any large-scale changes to items and abilities, instead only making minor adjustments and fixes to bring some items up to par.